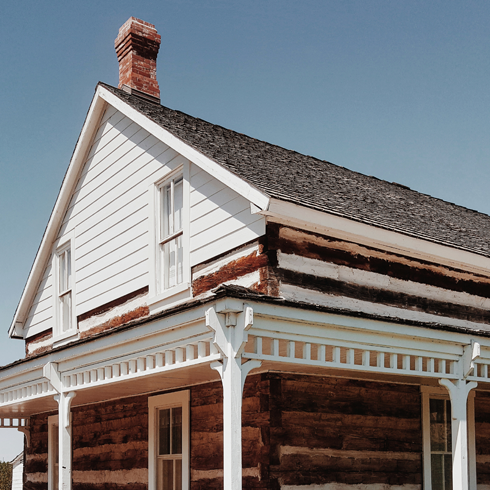 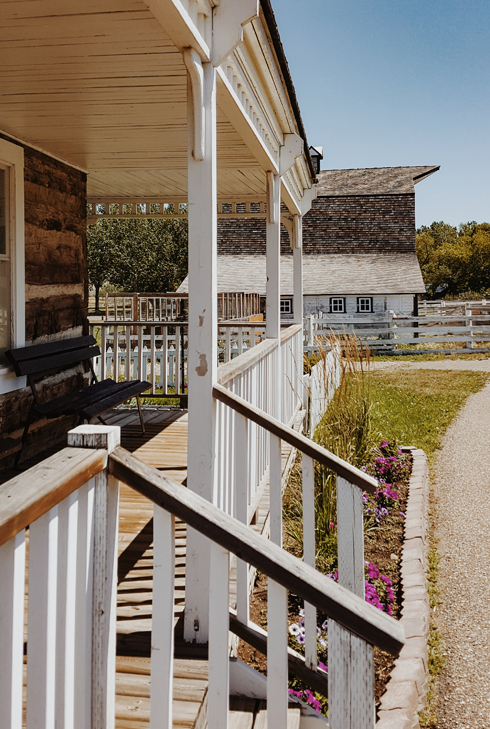 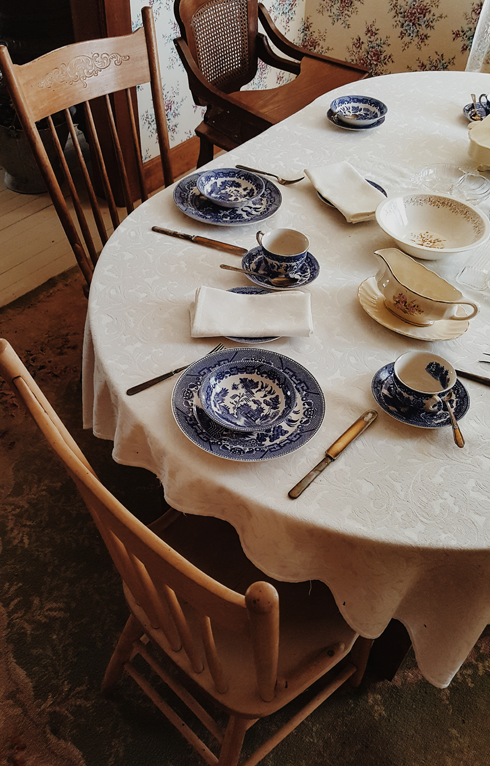 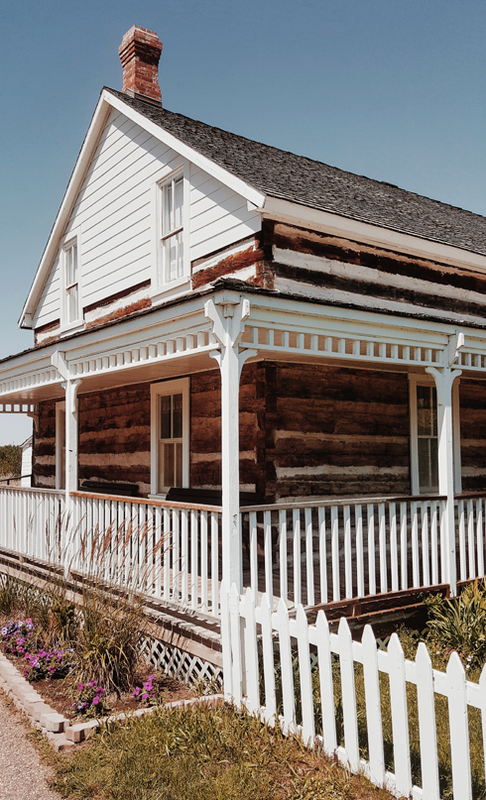 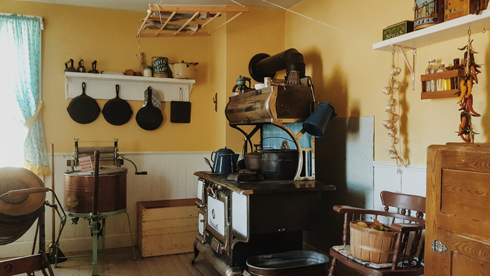 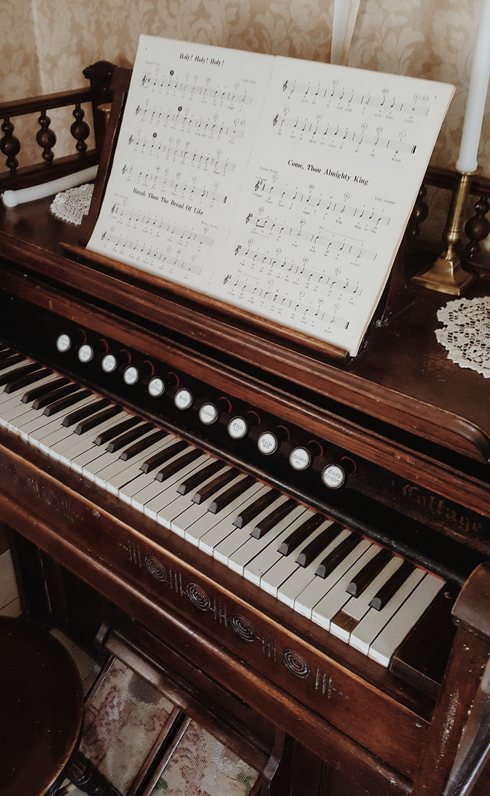 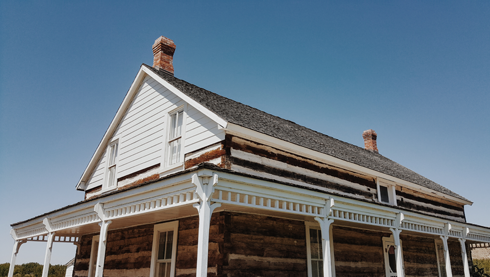 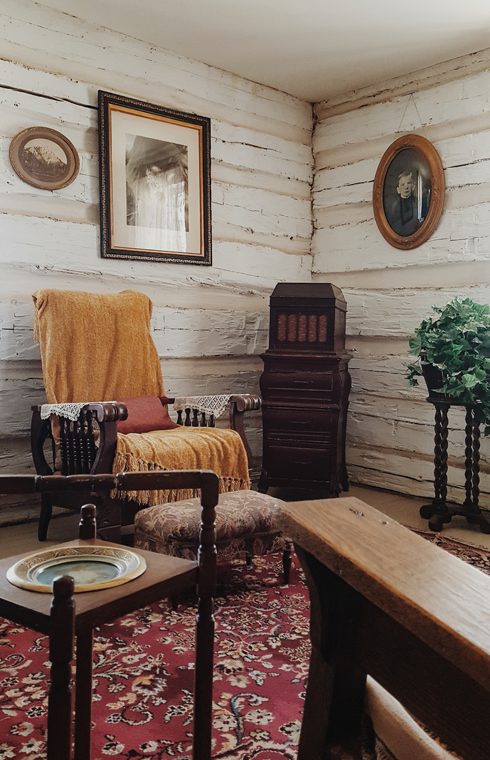 Originally built in the late 1800s, the Woolfrey House was donated to the City of Medicine Hat and relocated to Echo Dale Regional Park in 1986. 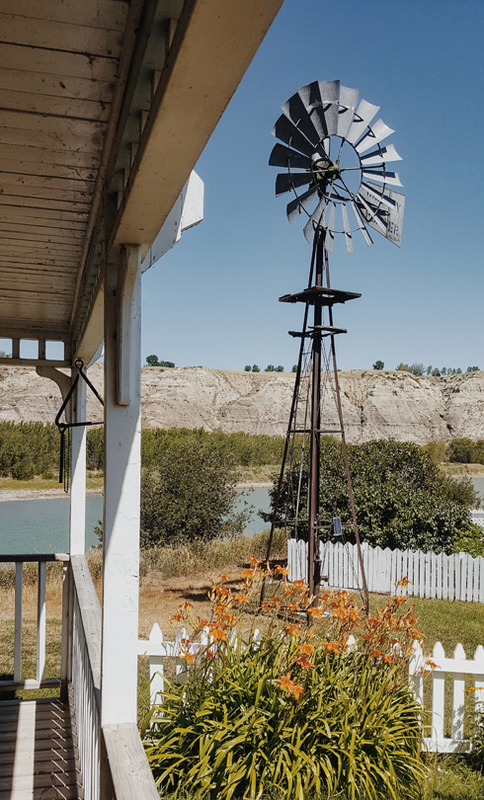 This historic home in Medicine Hat, Alberta has since became a landmark of the Echo Dale Farm, alongside the old barn and Ajax Mine. 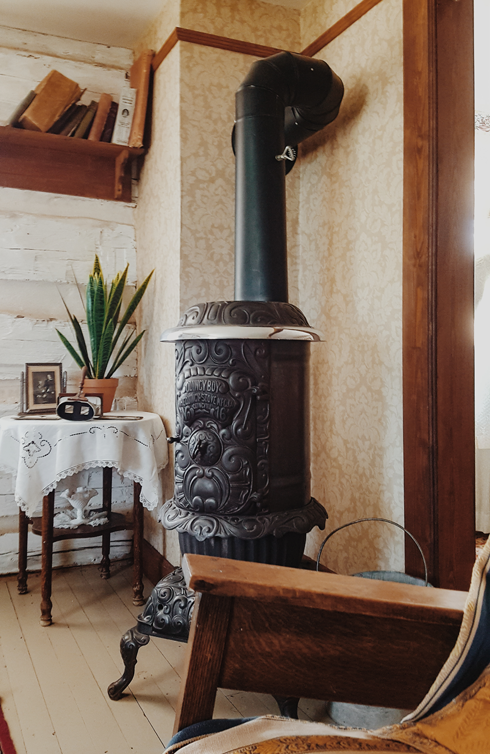 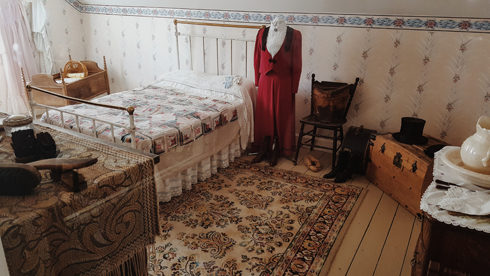 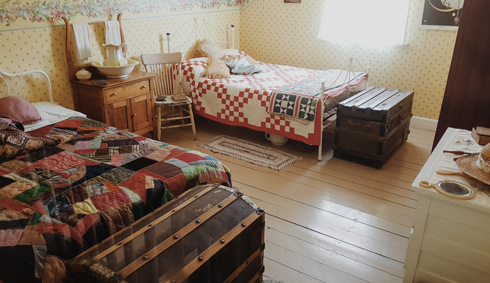 The interior has been beautifully restored to showcase the living conditions on the prairies at the end of the nineteenth century (ie. 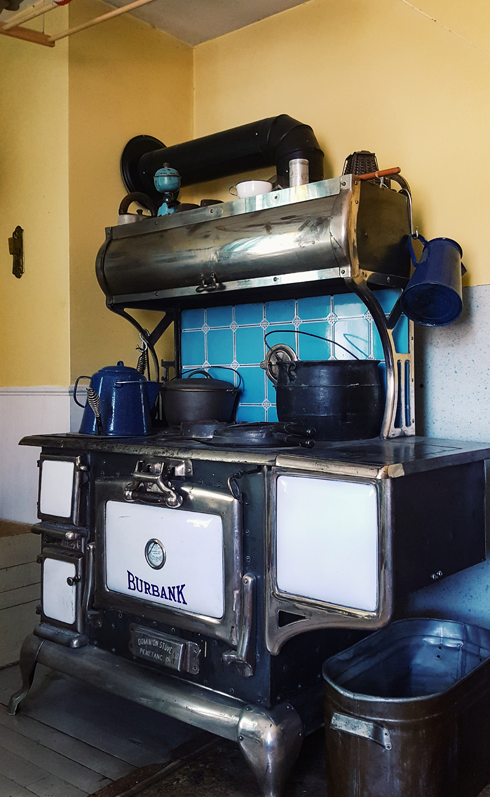 no electricity or indoor plumbing). 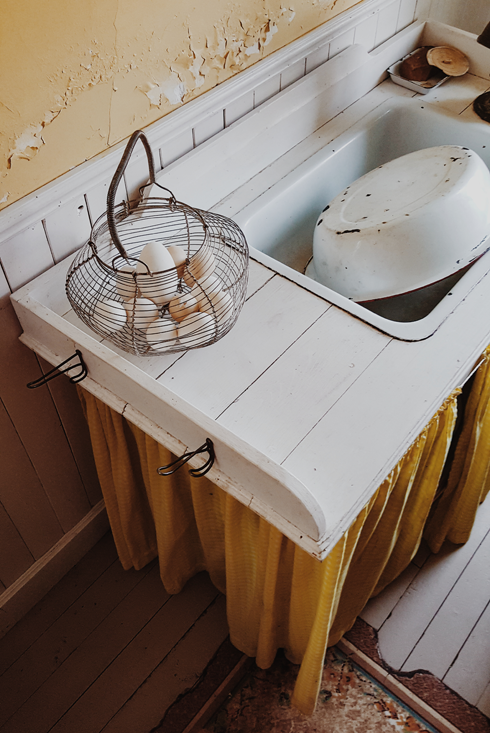 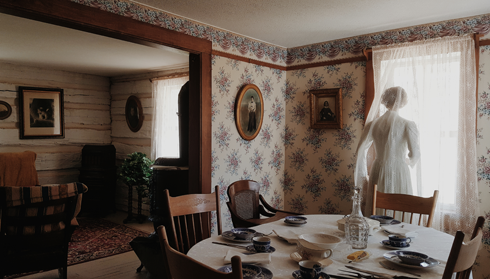 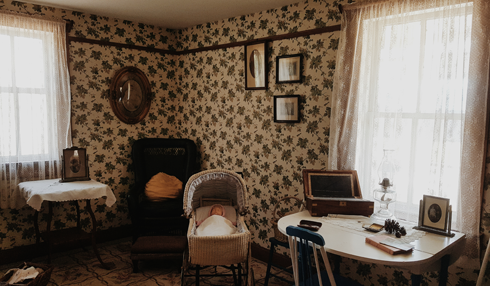 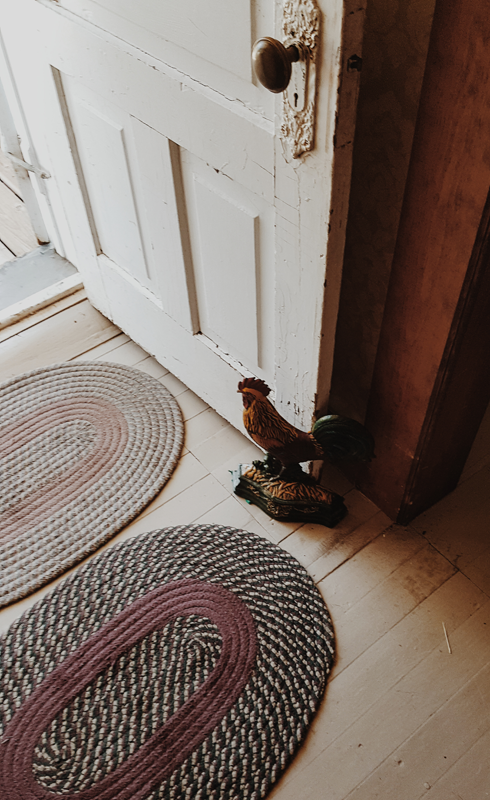 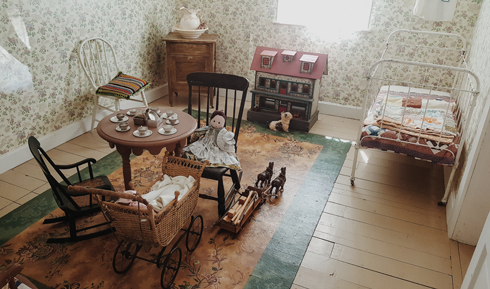 Here's a look at the rooms and a few of the artifacts inside the Echo Dale farmhouse. 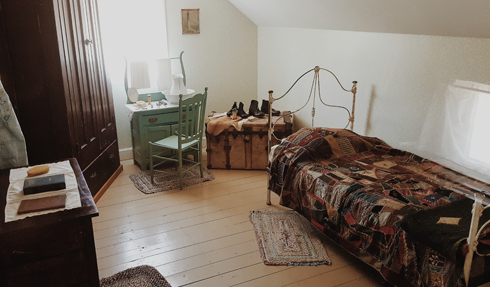 Canadian Princess Lodge in Ucluelet, B.C.